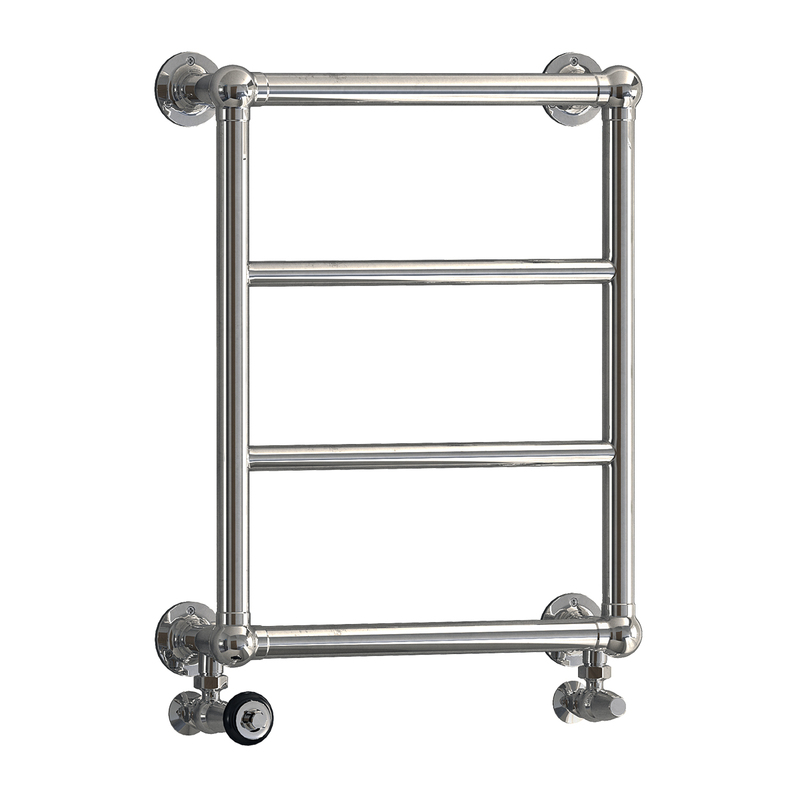 498mm wide and 614mm tall with 4 bar towel radiator. Wall mounted. 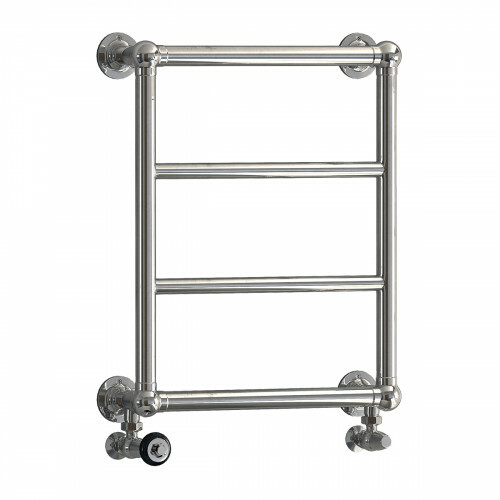 Perfect for en-suites, saving on space without lacking design. Made in Europe with a 10 year guarantee.